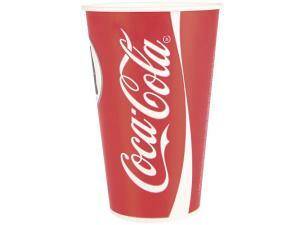 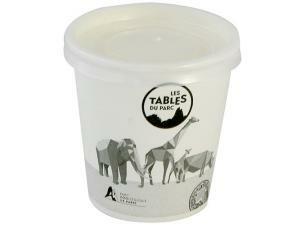 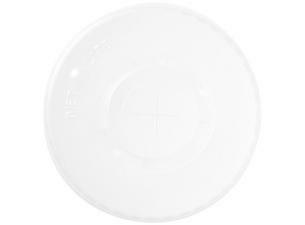 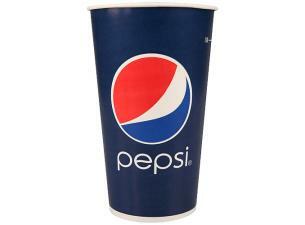 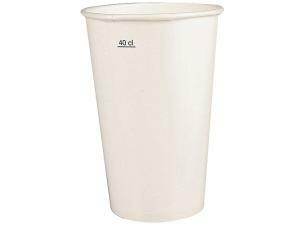 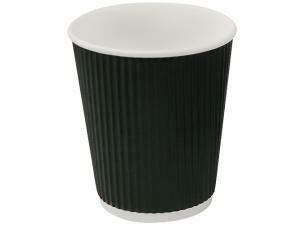 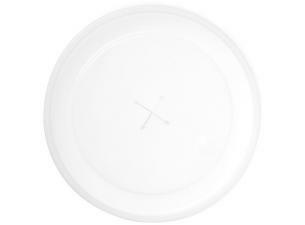 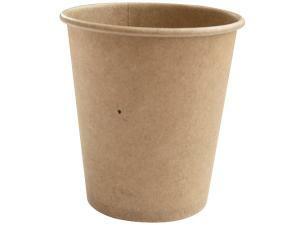 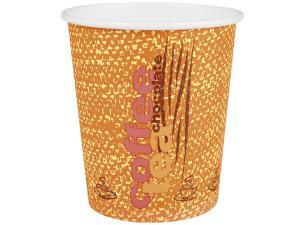 Flat PS (polystyrene) plastic lids for insulated 15/20cl cups . 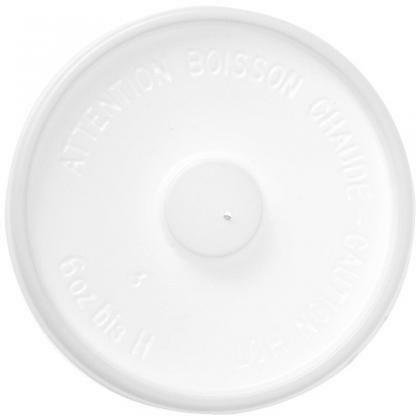 This lid will facilitate transport and help maintain your hot beverages (coffee, chocolate, tea, cappucino, chai latte, espresso, latte, Viennese chocolate or coffee) at an optimal temperature. These lids are recyclable after use. 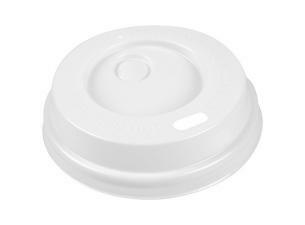 Flat PS (polystyrene) plastic lids for insulated 15/20cl cups.